Painless Root Canal TreatmentAchieving anaesthesia is a great challenge in Root Canal Treatments. People experience lot of pain during procedures when using conventional anaesthetic techniques. At Root Dental we use Quick Sleeper Single Tooth anaesthesia that achieves 98% pain reduction and reduces unwanted numbness which is experienced by conventional techniques. 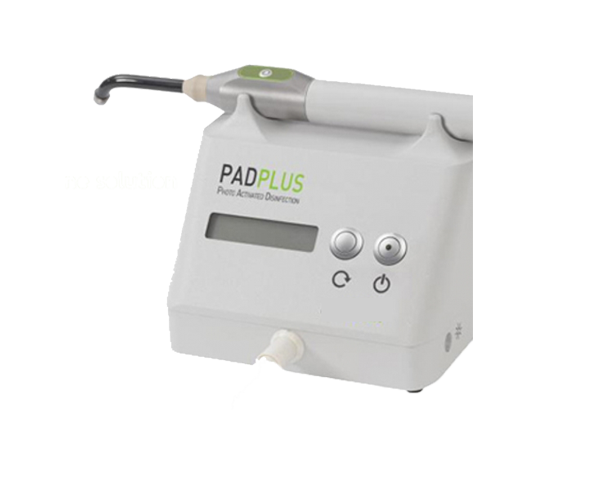 PAD™ stands for Photo-Activated Oral Disinfection it improves, treatment success of Root Canal Treatment in severely infected teeth, by eliminating all species of bacteria, it is very effective and help in faster healing. 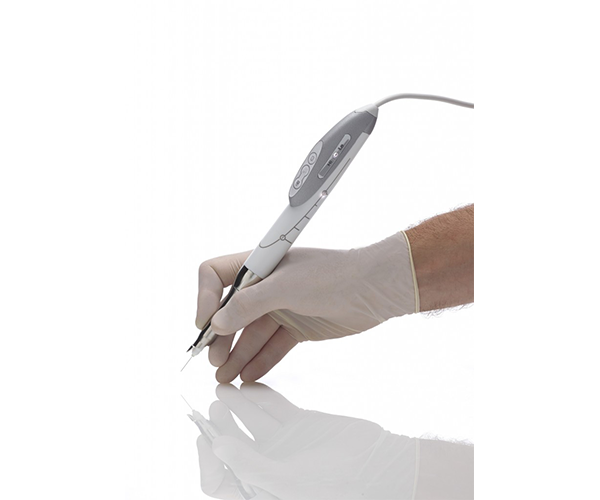 How its works Is a minor procedure, in which a special liquid is introduced inside the root canals and exposure to special light, that kills all the bacteria in the root canals. 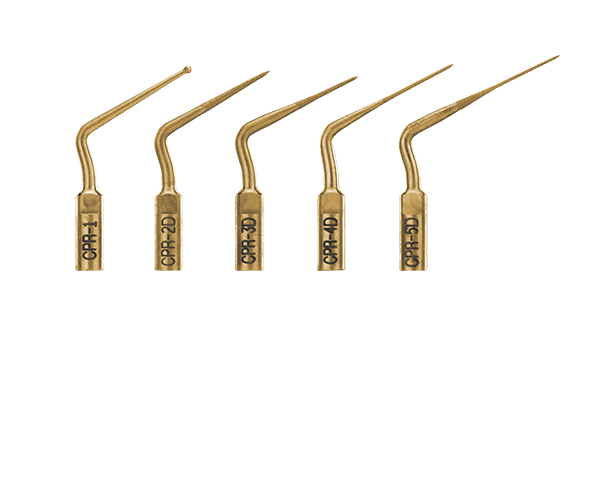 Thermoplastic Guttapercha : This specialised treatment technique used at Roots Dental provides three-dimensional seal of root canals rendering to 99 % success of Root Canal Treatments. 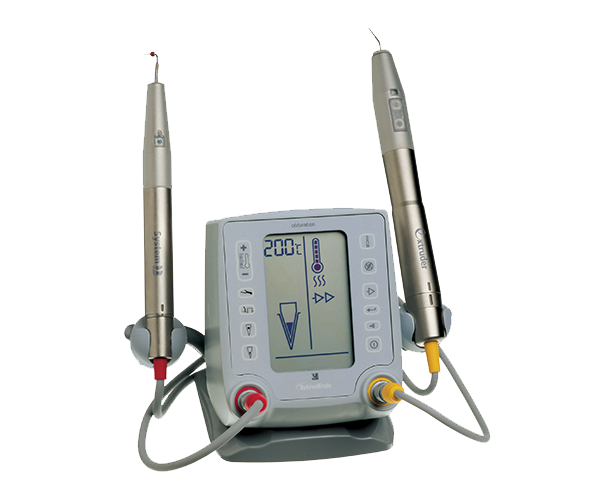 Ultrasonic instruments are used during root canal treatment in conjunction with microscope- that aids in Minimal Invasive approach preserving natural tooth.